Brighton Le Sands's low cost professional pest control company. Prices fixed at $170 for any house! Brighton-Le-Sands, sometimes referred to as “Little Greece by the Bay”, has some of the best multi-cultural cuisine and nightlife in southern Sydney. As a result, the suburb draws large weekend crowds that in turn attract the creepy-crawlies and other pests that take away your peace of mind. Sydney Side Pest Control, the number one pest control company in Brighton-Le-Sands has been putting these little nasties in their place for over decade. We are a family owned, Sydney-based and operated company devoted to making your pest problem a thing of the past. But, that’s not the only reason our over 10,000 plus customers both in Brighton-Le-Sands and in the neighboring suburbs love us. We take a no nonsense approach to protecting your family and home from all types of pests. Besides, all treatments are performed by highly trained, experienced and certified technicians. So, expect eco-friendly pest control methods that put the health of your family members and the adorable pests at risk. Above all, we are highly competitive and thorough. We pride ourselves on integrity and fairness in everything that we do. Make us your one-stop-shop for your pest control solutions and will make you proud. 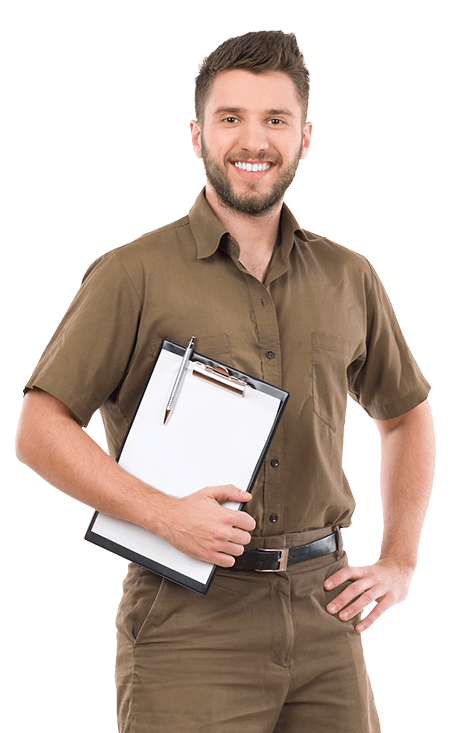 Are you looking for reliable pest Control Company in Brighton-Le-Sands? Feel free to give us a call. We can be available 7 days a week.